• Nothing has done more to transform the world economy than war, yet wars themselves do not have primarily economic causes. 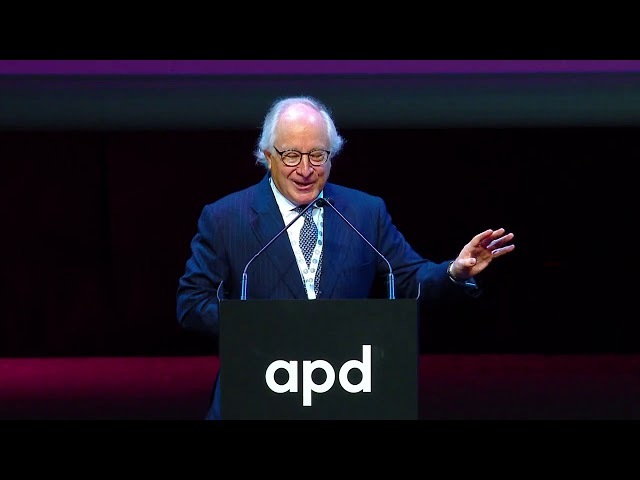 • The present age of economic globalization is coinciding-paradoxically-with political and military fragmentation. • Financial crises are frequently caused by unforeseen political events rather than economic fluctuations. • The relationship between prosperity and government popularity is largely illusory. • Since political and economic liberalization are not self-perpetuating, the so-called triumph of democracy worldwide may be short-lived. 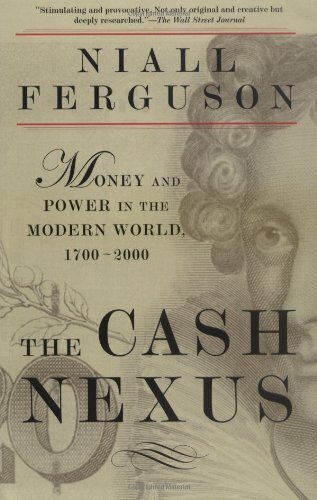 A bold synthesis of political history and modern economic theory, Cash Nexus will transform the landscape of modern history and draw challenging conclusions about the prospects of both capitalism and democracy.